Walsall's recently-promoted League One rivals Coventry City have entered the race to sign Saddlers striker Amadou Bakayoko, with the Ricoh Arena side matching Bristol Rovers' already-accepted bid. Reports suggest that City, who along with Accrington Stanley - a side who have already had an offer rejected - have been keen on Bakayoko for some time, have finally entered the race for his signature by making a transfer bid of their own. It is now believed that, despite reportedly already nearing a deal with the Pirates, Birmingham-based Bakayoko now has a choice to make between the two sides, with the Saddlers seemingly happy to allow him more time to make up his mind. On Thursday, Rovers manager Darrell Clarke said he hoped to have signed a number nine, believed to be Bakayoko, in time for the club's opening game of the League One season against Peterborough United. However, a problem with scheduling the the striker's medical held up the deal being completed. Walsall boss Dean Keates has already confirmed that Rovers' offer has been accepted, speaking after the Saddlers defeated Plymouth Argyle on the opening day of the season, he said; "We’ve had an offer for him. We’ve accepted it and given him permission to go to speak to the team. We will know more in the next few days. As it stands, he’s our player. If he doesn’t get what he wants and he can’t agree terms with the other club, he will be back with us. "We’ve had a few tentative calls regarding him and an offer the other week that was nowhere near what we wanted and we turned it down. Ama went about his business, someone’s come in for him and it meets our valuation. We will see what happens over the next few days." 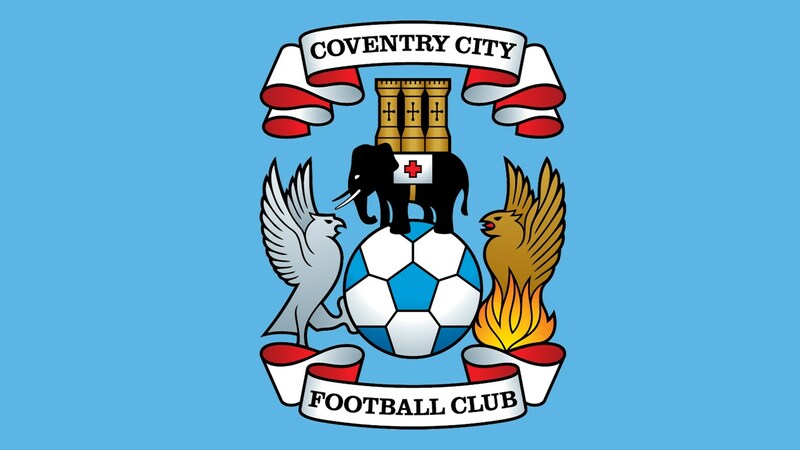 Coventry City are now the favourites to sign the striker as a move to the city would allow him to make a fresh start in his football career without moving away from family and friends.